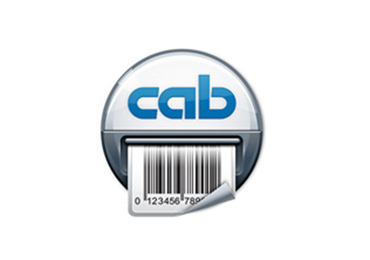 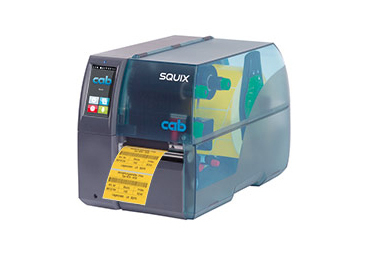 Reduce wash care label costs by using the Cab XD4T to print two sides simultaneously. 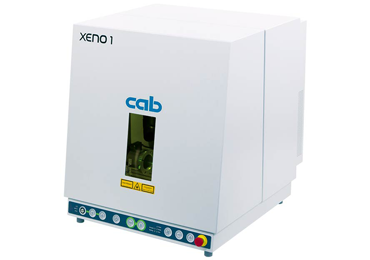 With its user-friendly features, superb functionality and a centrally aligned label sensor, the XD4T will print onto varying substrate widths without needing any adjustment. 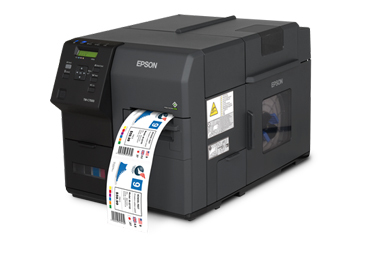 It prints onto satin, polyester and other textiles compatible with thermal transfer. 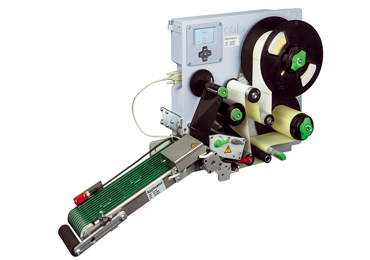 The XD4T prints on both sides in one pass, reducing print costs significantly. 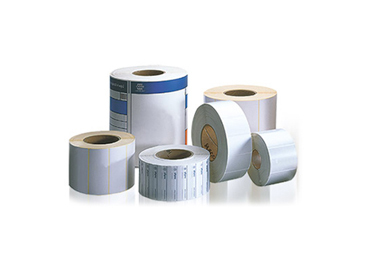 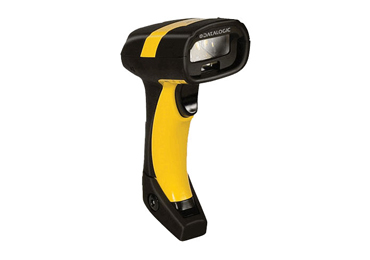 Labfax supplies an extensive stock of consumables to go with the XD4T, available in a wide selection of colours and at any width you require.